Getting married in Lake Geneva Wisconsin? Then I’m guessing you’ve heard of the Riviera Ballroom! When I think Lake Geneva Weddings, the Riviera is the first venue that pops into my mind. Combine the downtown location with a building boasting lake views from theee of its four walls, a large accommodating banquet room, and a reputation for the best events in town and you get Lake Geneva’s Riviera. It’s a southern Wisconsin staple, and rightfully so. This wasn’t our first show at the Riviera, we’ve played a number of ceremonies and city events in the spacious banquet hall. And considering the F&F concept was conceived in Lake Geneva, the well known vacation getaway has long held a place in out hearts. Too sappy? Yeah…sorry. 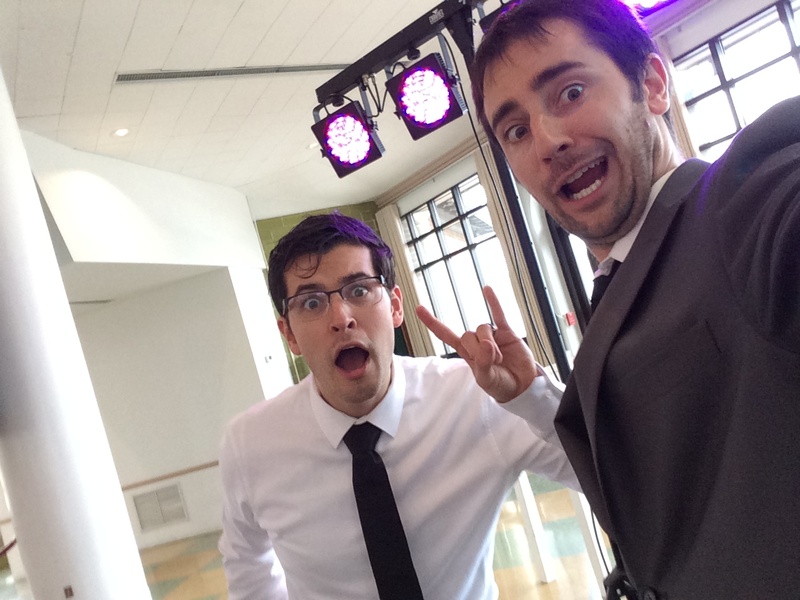 Tonight’s wedding, however, was our first full reception in the venue and we were stoked! I was joined by Dave and we were determined to make this wedding unbelievable. 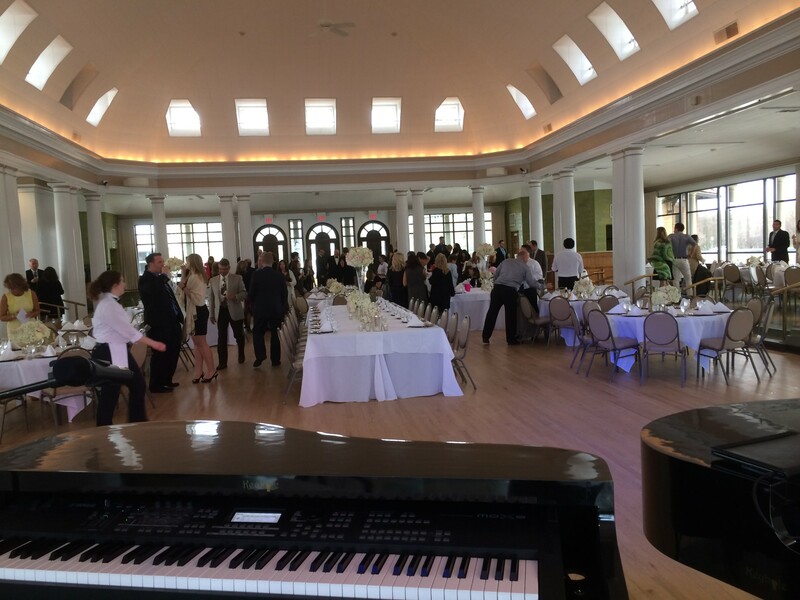 Felix and Fingers began as a jazz duo in Lake Geneva, so we’re always thrilled to perform jazz for weddings (especially during cocktails and dinner, tonight was no exception. But it wasn’t till dinner finished and the reception began that things started to get interesting. 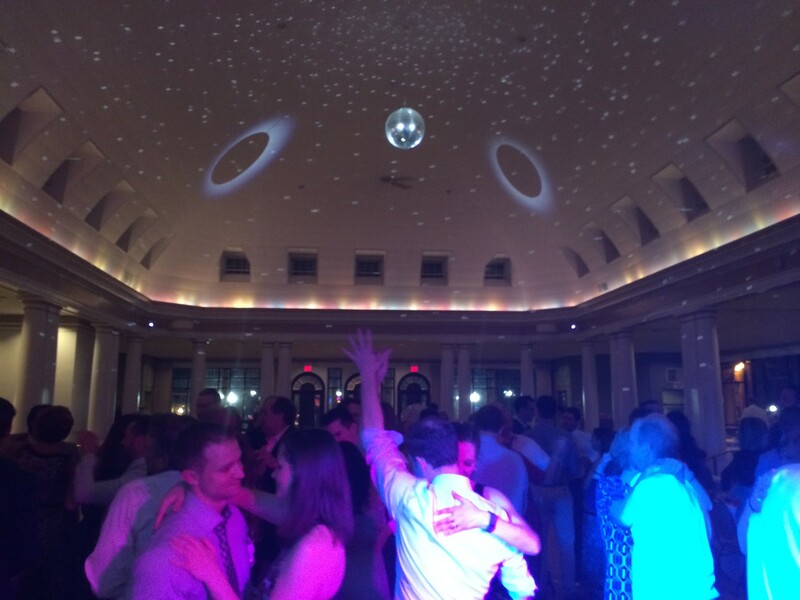 This wedding came to dance! Our dueling pianos show specializes in getting people dancing, but this group made our lives easy. From the first song to the last, the floor was packed. We had the bride on stage singing along with us, the Riviera’s gorgeous disco ball doing it’s thing, and a group of guests who couldn’t get enough. One point in the night even introduced me to a “shot-ski”, which was a wedding gift and a family tradition. Lake Geneva is a great place to get married. 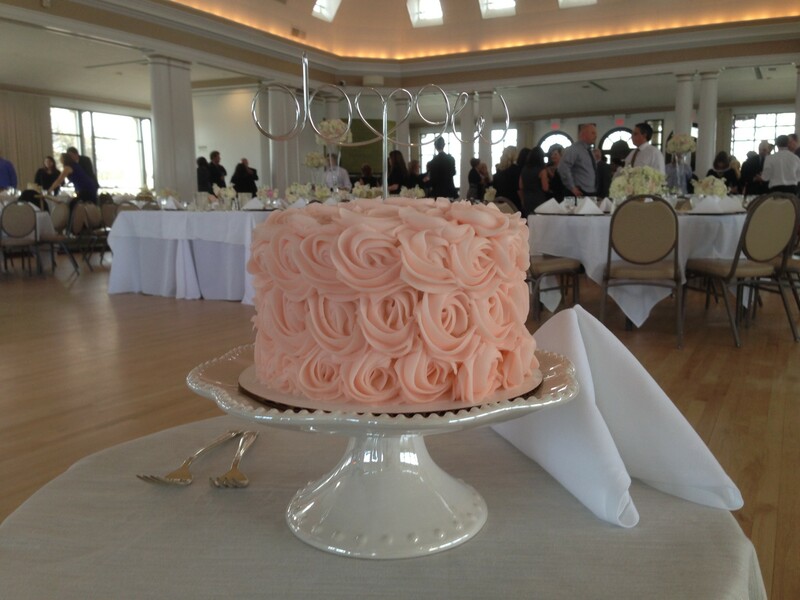 Between the lake views, the local amenities, and upscale venues like the Riviera Ballroom, it’s the perfect place to make a dream wedding come true. Our dueling pianos show sees a lot of great events, but this wedding set the tone for the entire wedding season to come! Special shout out to our friends at Plan A Studios out of Chicago IL. Jon shot and edited the video below and it’s clear they do great work. We get to work with a lot of great vendors in the wedding industry, Jon and Plan A Studios is definitely one of them. Check out their website! And if you want a free quote from F&F, just click here!